It’s freezing here in Stark County, Ohio this week. The snow is falling and plow trucks can be seen at just about every intersection throughout Canton and Massillon. It does not sound like perfect home buying weather, but there are some benefits to doing just that. Fewer buyers shopping the real estate market this time of year can result in lower prices than in busier seasons. Sellers may be more motivated this time of year due to a smaller pool of buyers available. This means you may be able to negotiate a better agreement including selling price, closing costs, closing date or even terms of the sale, including what household appliances and items are included in the sale. In the warmer months in Northeast Ohio lenders and real estate agents are swamped with buyers and sellers. During the winter it is very likely that you’ll receive more of your home buying team’s undivided attention. 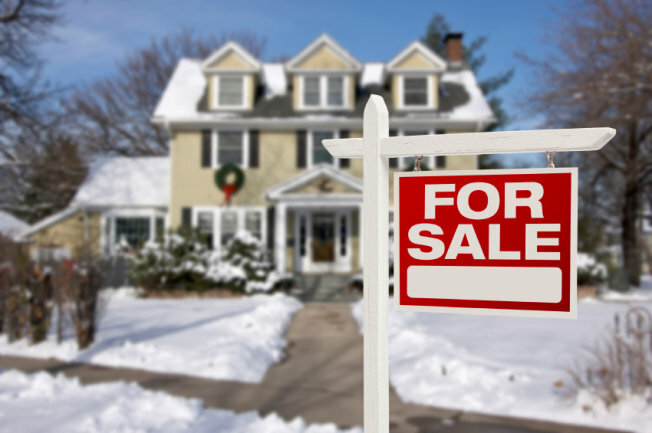 If interesting in learning more about how purchasing your next home during these cold months could be of benefit to you feel free to Email me. Roberta has been a Realtor since 2007. She works full-time in the business and has lived and worked in the Northeast Ohio area her entire life. She loves helping her clients get a great deal; whether it be buying or selling. Roberta works to provide her clients with exceptional service and believes that her reputation is her most valuable asset in this business. She is consistent and honest.